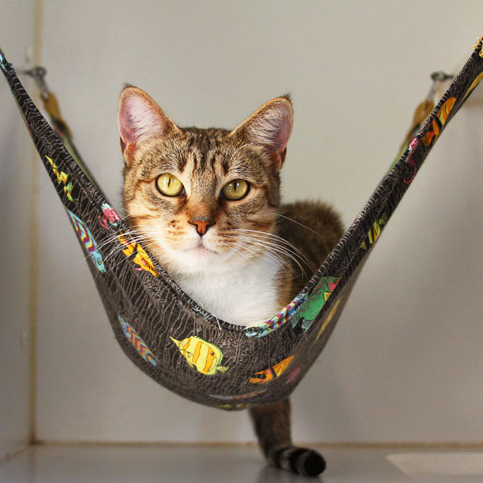 Support FOAS with the purchase of new tees, available for a limited time! One week only! 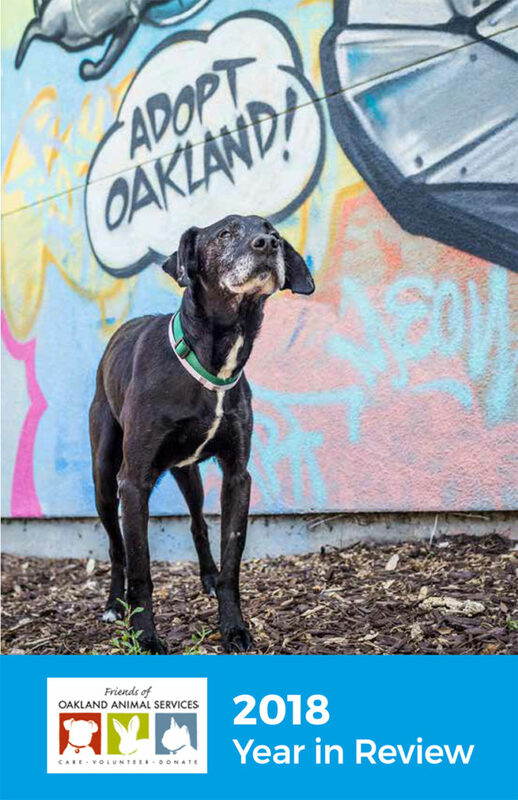 Our new limited-release Friends of Oakland Animal Services Oakland-grown design is now available! 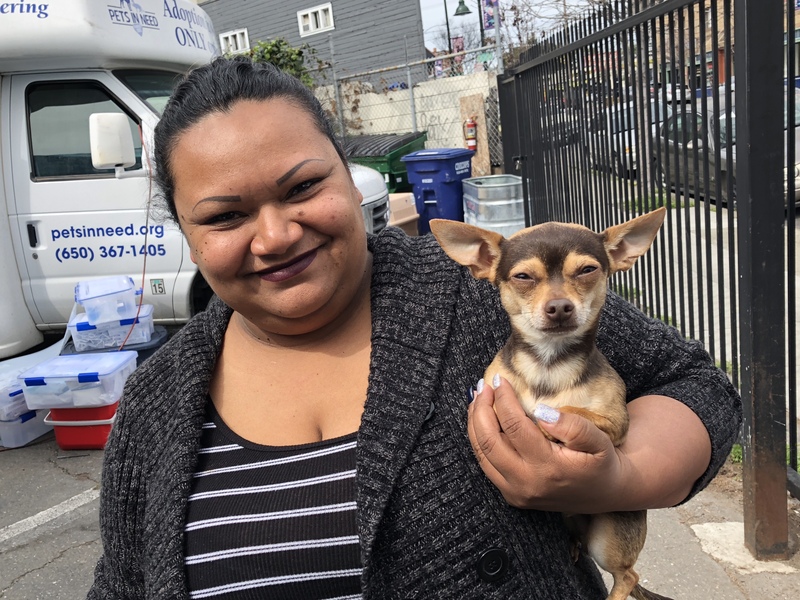 These fabulous “Adopt Oakland” shirts are available in lots of colors and styles (even sweatshirts for those “atmospheric river” days), and $8 from each sale goes directly to FOAS! Purchase your shirts now at www.float.org/foas. 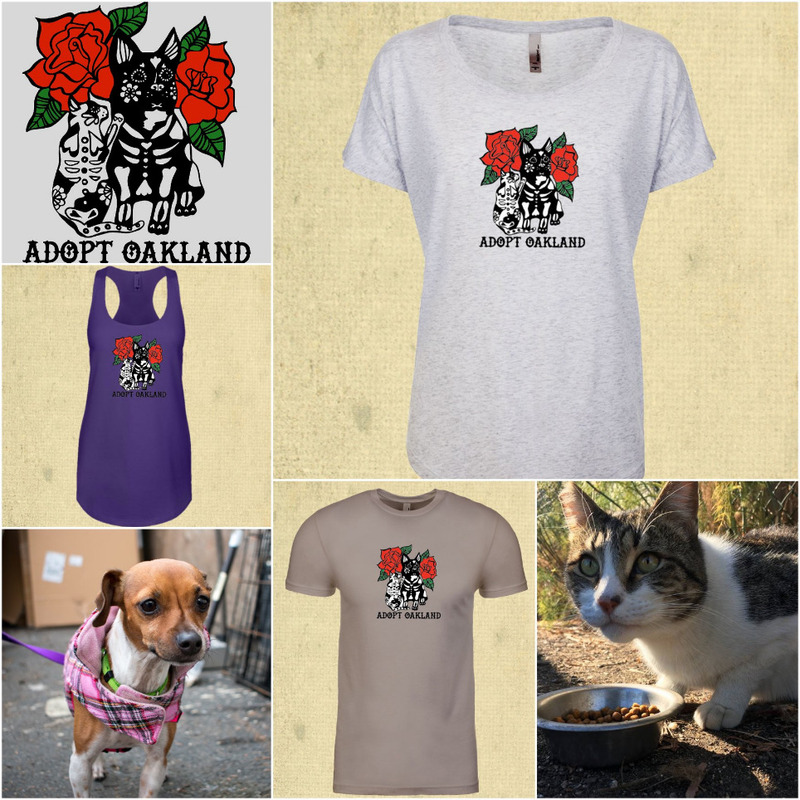 They will be available for one week only–don’t miss your chance to flaunt your support of Oakland’s animals! 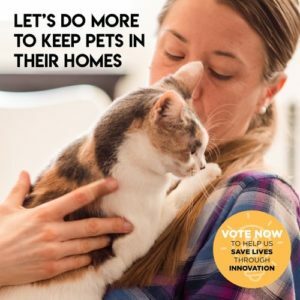 Calling all cats and (small) dogs in need of a fix! 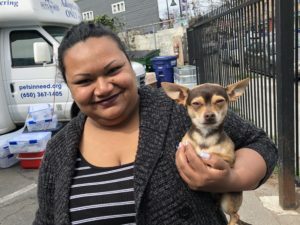 Friends of Oakland Animal Services’ next free spay/neuter day is coming up on Sunday, January 13, 2019. 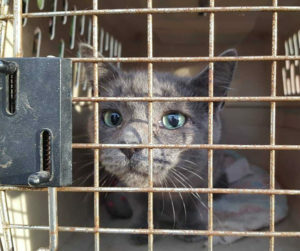 Oakland residents of limited financial means may bring pet cats, feral cats in traps, and pet dogs under 20lbs. 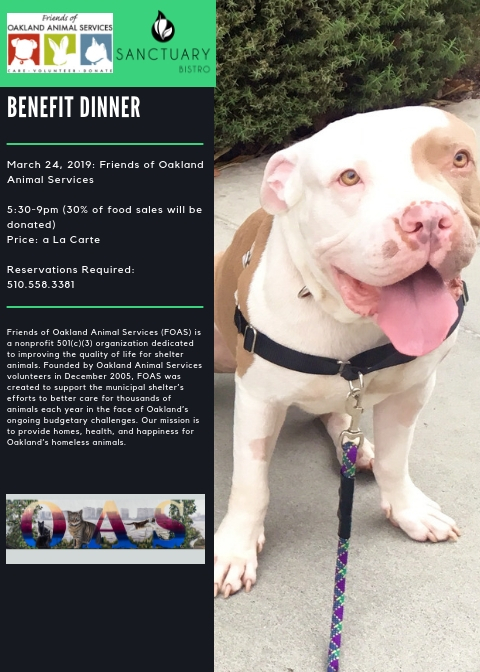 Join the FOAS running team and help raise funds for Oakland’s animals! 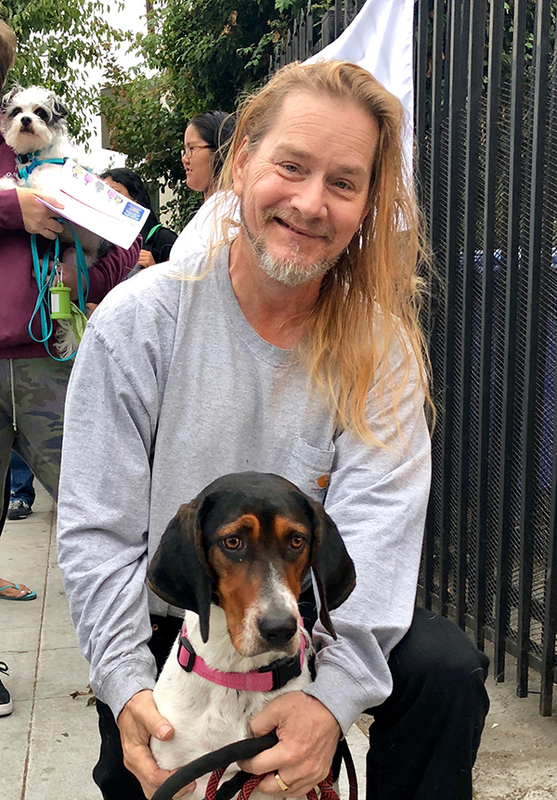 The Friends of Oakland Animal Services is pleased to announce the first ever FOAS running team! The team will be running the half-marathon at the Oakland Running Festival on March 24, 2019. FOAS hopes to have at least 20 runners committed to raising a minimum of $500 each — and they would love for you to join the team! If running 13.1 miles or raising $500 seems like a daunting task, have no fear! The FOAS board members will be supporting you the entire way. They will give advice and creative ideas on how to meet fundraising goals. They will provide a 3-month half-marathon training plan, complete with team runs around Lake Merritt every Saturday morning! Not only will you help the animals and get in shape, you will also make new friends and build community. Join the team here: https://www.crowdrise.com/o/en/campaign/friends-of-oas-running-team-oakland-running-festival-2019? Donate $25 to yourself to kick things off! P.S. If you are inclined to dismiss this because you are “not a runner,” please don’t. A few of the team members aren’t runners so you won’t be alone in this. 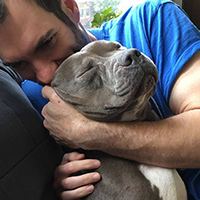 Your passion and drive to help the shelter animals will provide you with more energy than you can possibly imagine. 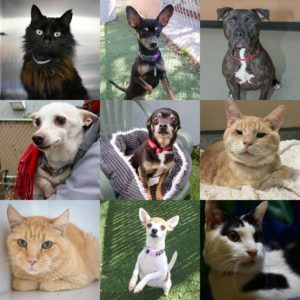 Get your customized holiday cards and support the Friends of Oakland Animal Services! 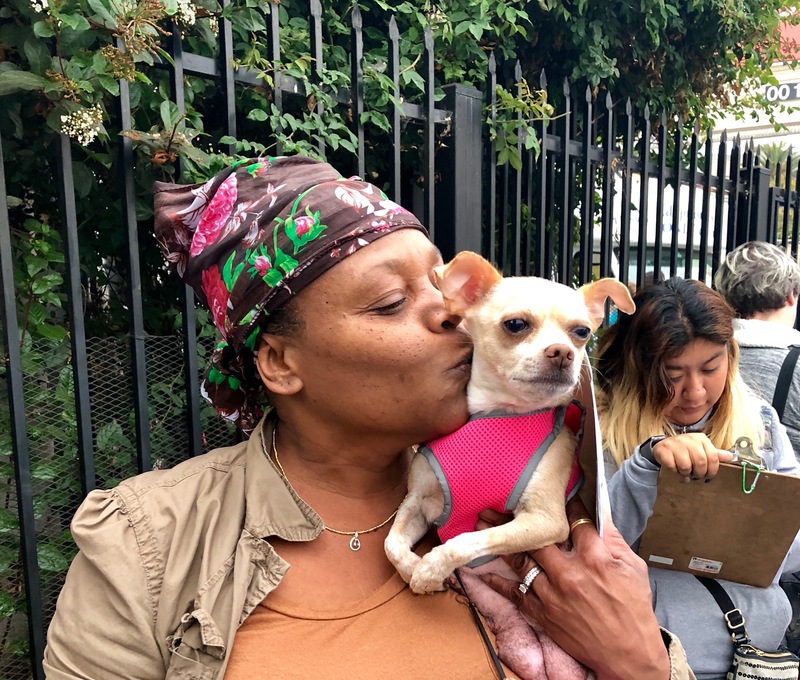 50% of every purchase goes to help the animals of Oakland. Visit Picaboo and start creating your cards today!